Whenever my mom and I get together, we like to go thrift store shopping (inexplicably, Dad never seems to want to join us). Mom and I have found some awesome treasures this way. This store is a little different. It features some of my personal favorite creative projects and also some super-fun items inspired by the flock here at Casa Feathers n Beak n Shells. 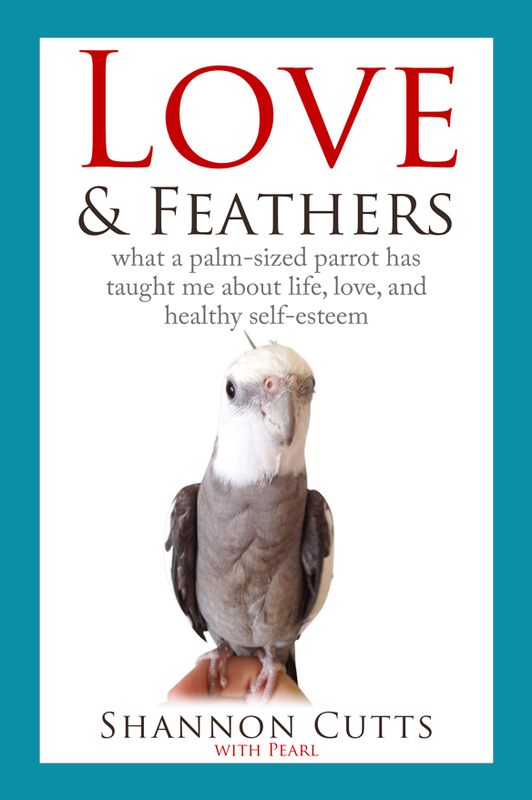 To order “Love & Feathers,” “Waffles & More,” plus official flock swag, head on over to the official Love & Feathers & Shells Shop! I have two albums of original songs available for digital download on iTunes. <= Click HERE or on the image to listen & order!